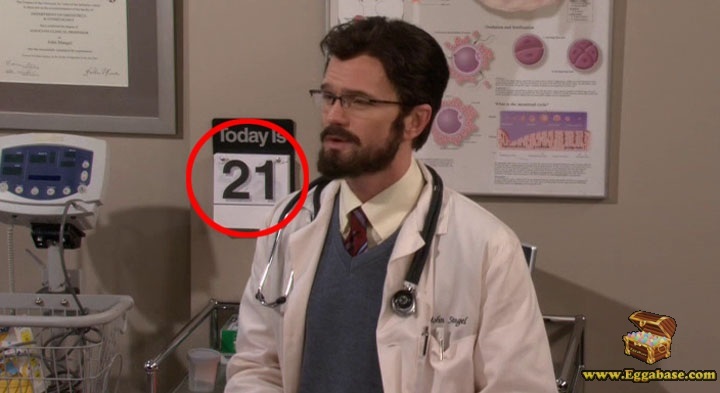 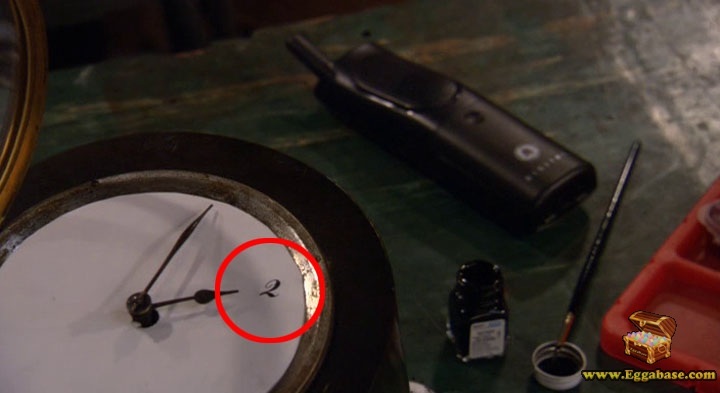 During the episode "Bad News" there is a mysterious countdown leading up to the shocking ending. 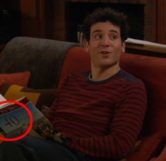 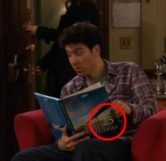 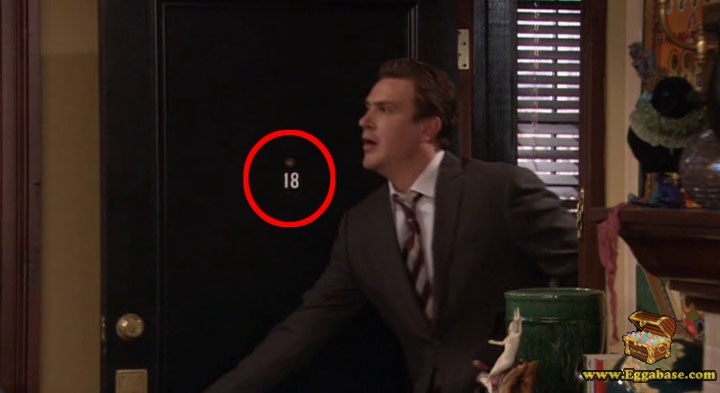 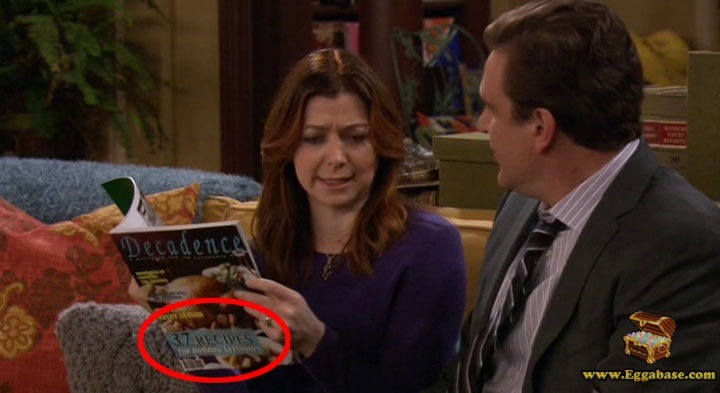 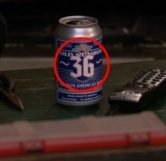 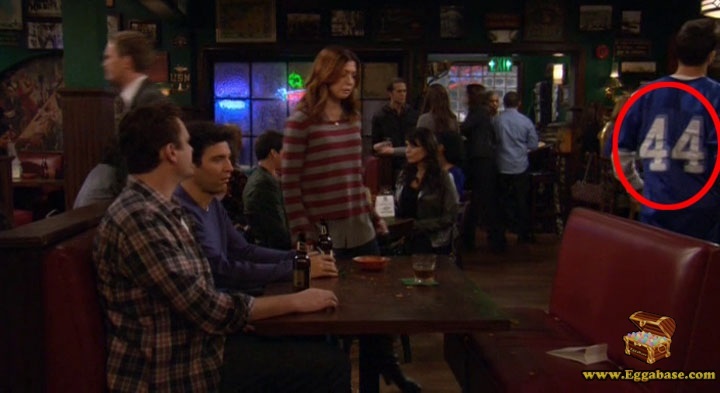 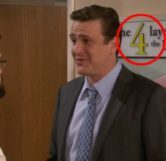 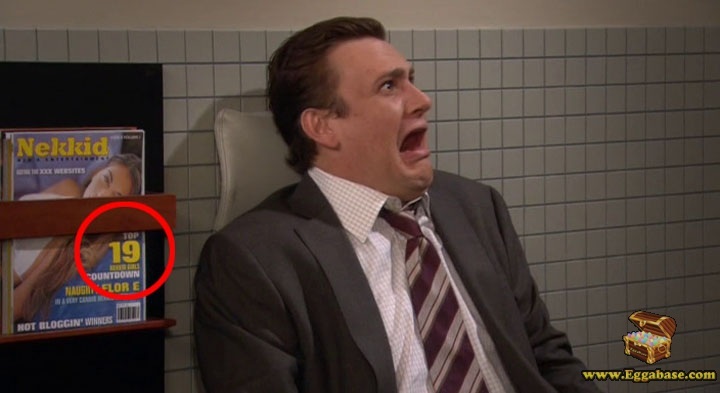 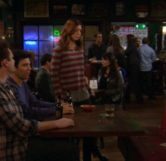 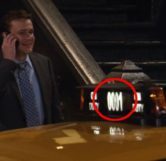 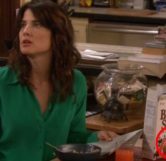 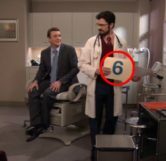 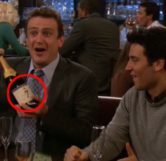 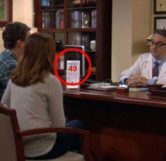 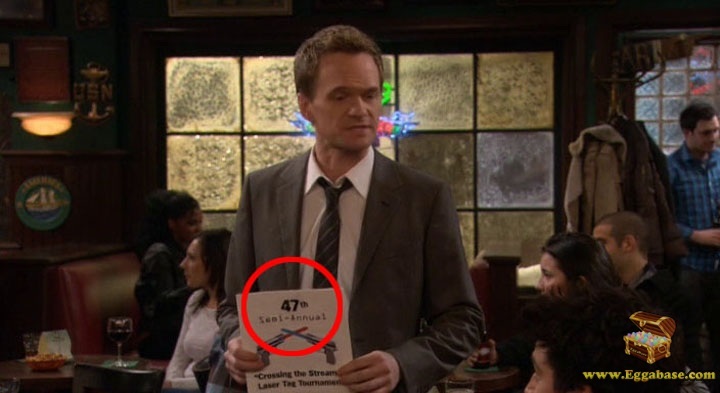 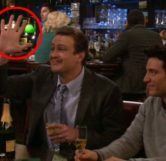 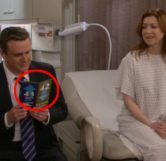 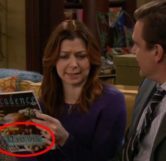 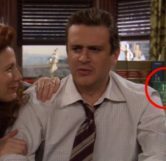 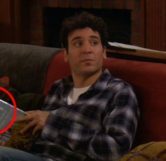 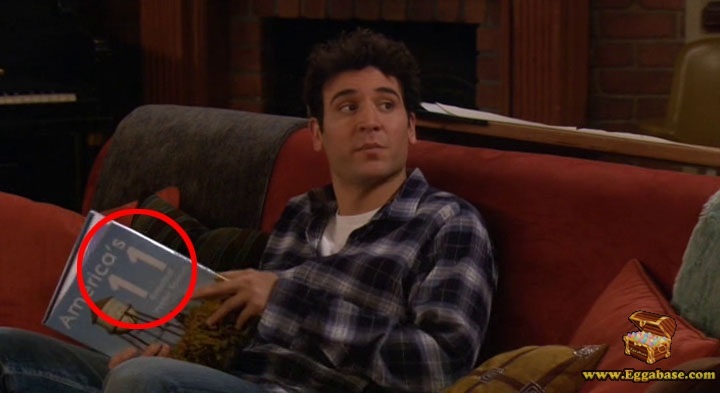 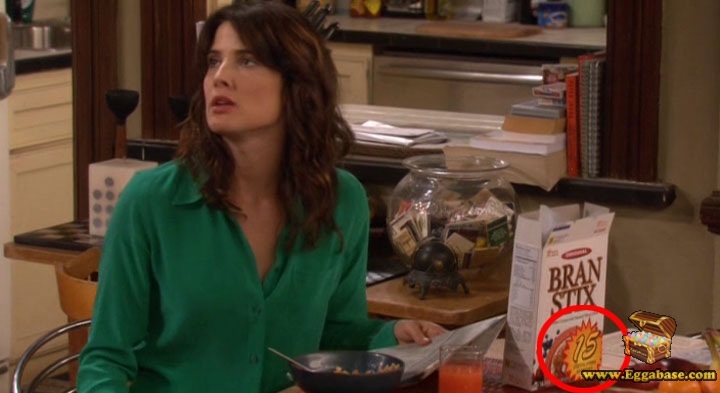 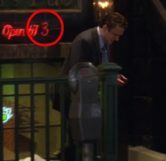 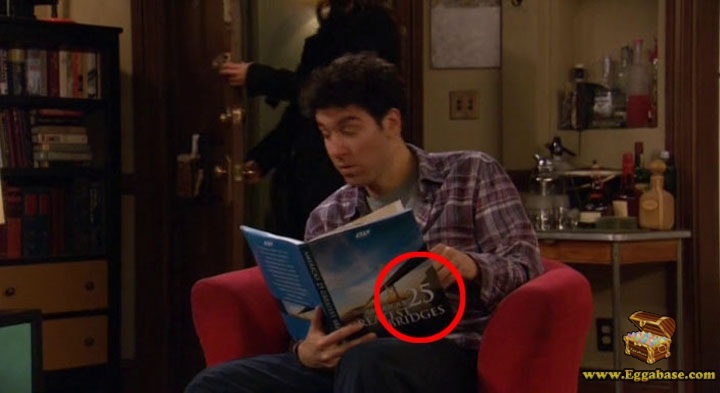 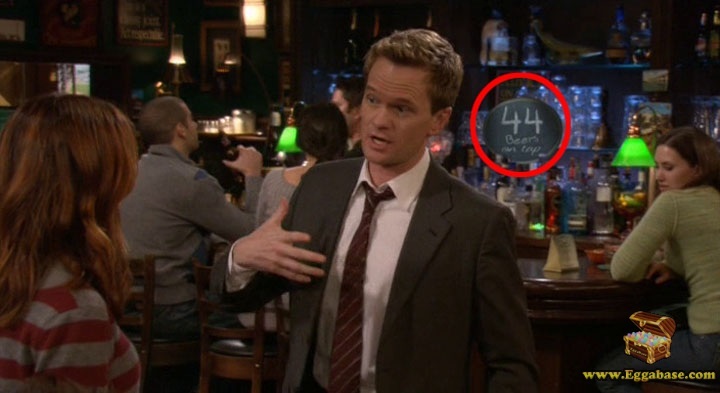 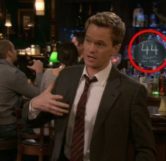 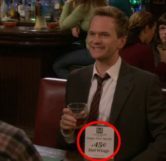 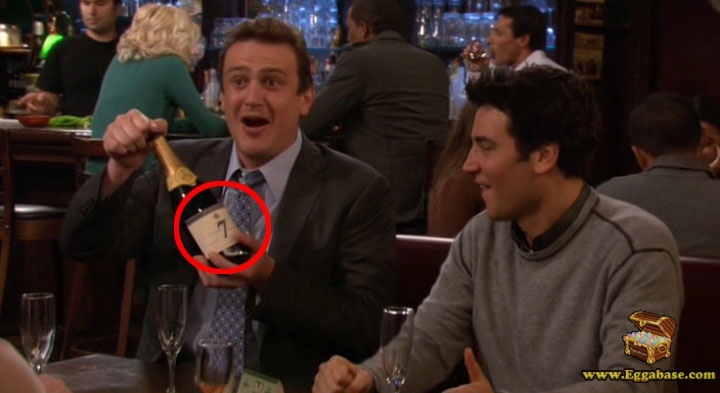 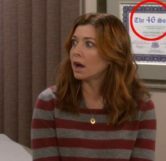 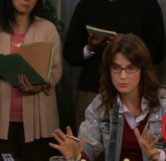 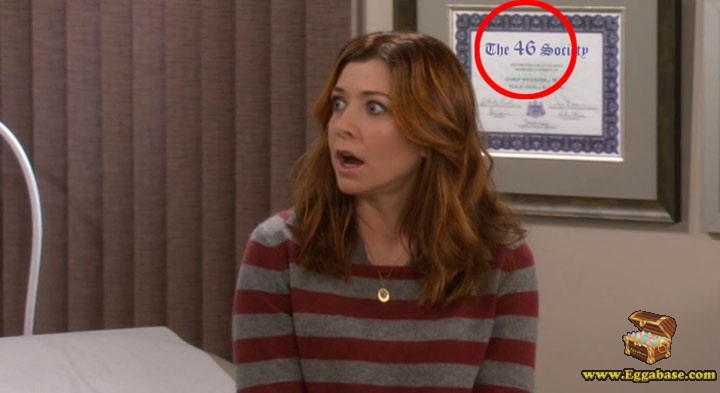 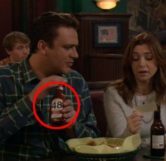 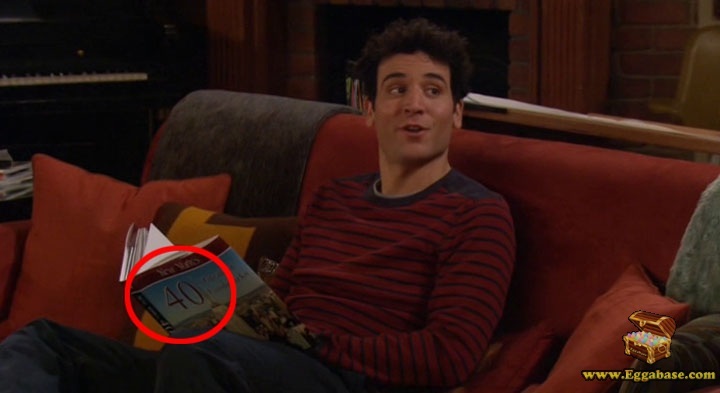 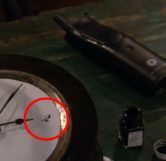 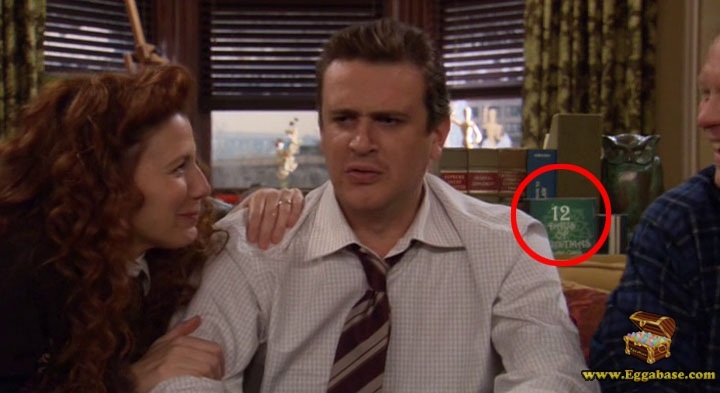 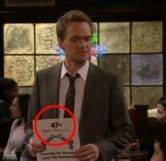 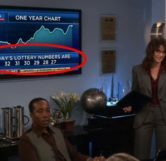 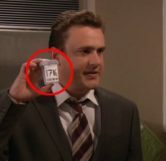 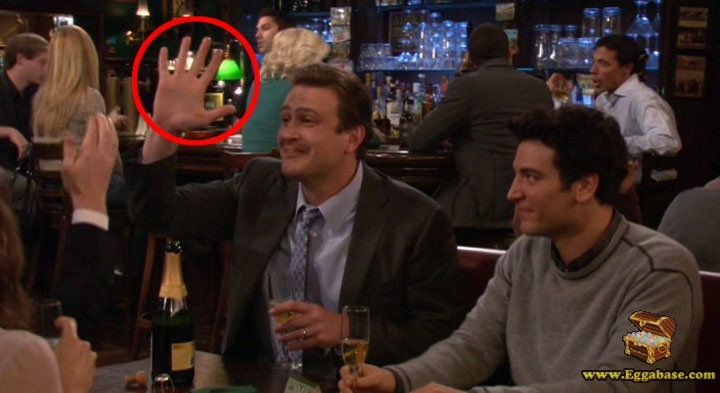 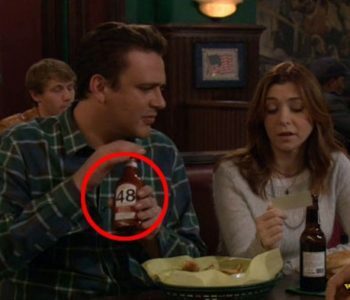 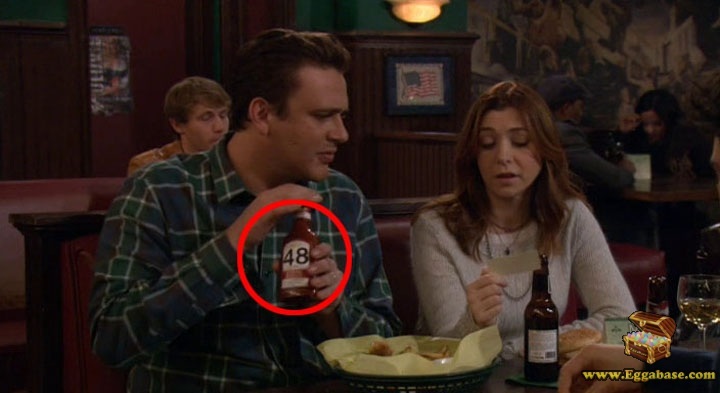 Throughout episode 13 titled,“Bad News” in season 6 of How I Met Your Mother fans may notice a strange but subtle countdown starting with the number 50 from the very beginning of the episode right up to the surprise ending with the number 0. 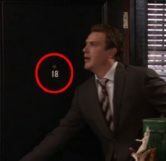 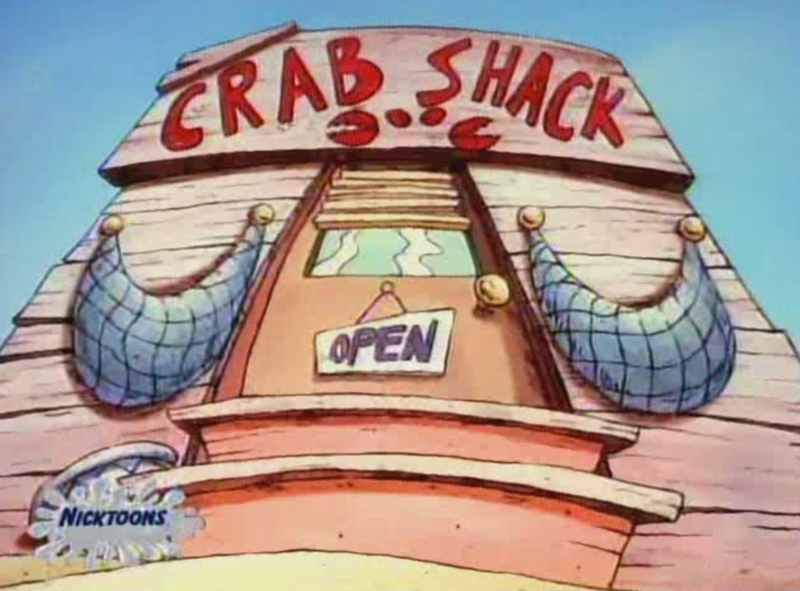 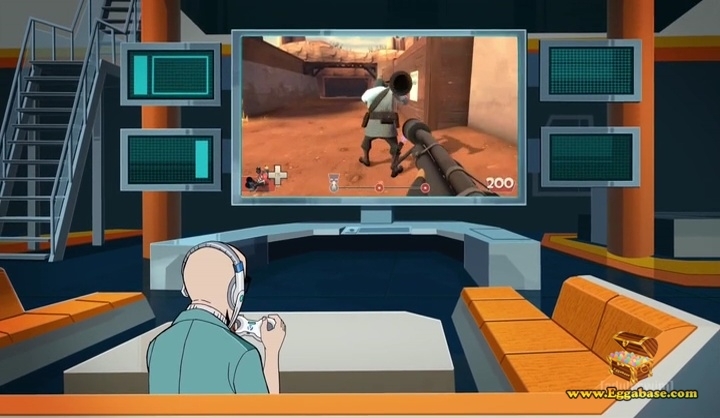 Episode 13 (coincidence?) 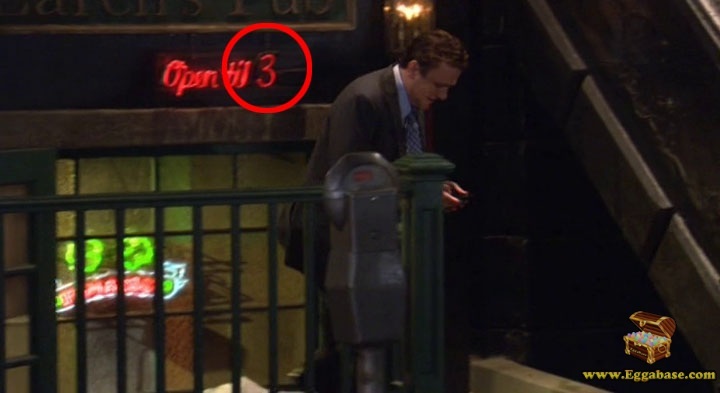 undoubtedly marks one of the biggest events in the history of HIMYM when Marshall’s seemingly healthy father dies of a surprise heart attack right near the end of the episode. 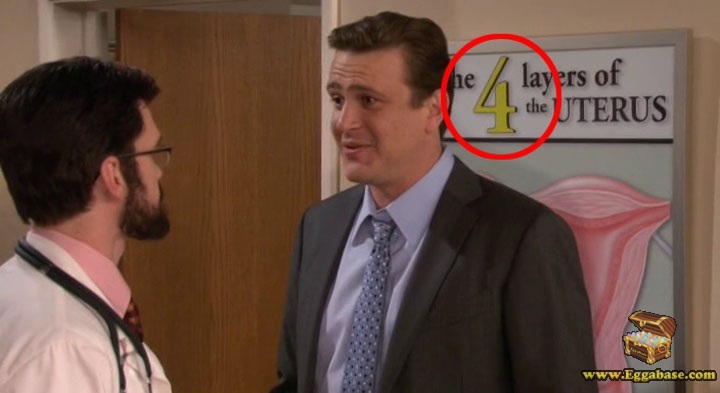 This had fans both shocked and confused as to why the writers would force the audience to accept such a harsh reality with no warning at all… Or was there? 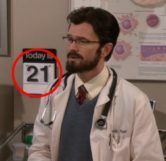 While the death still came as a shock to many, series producer Carter Bays stated that the reasoning for the Bad News Countdown (an idea taken from the 1988 film, Drowning by Numbers) was to soften the blow of the news by letting fans prepare for whatever revelation was to come when the countdown inevitably hit 0. 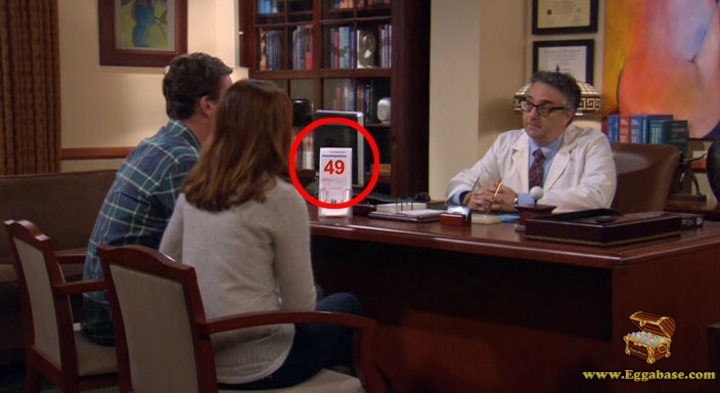 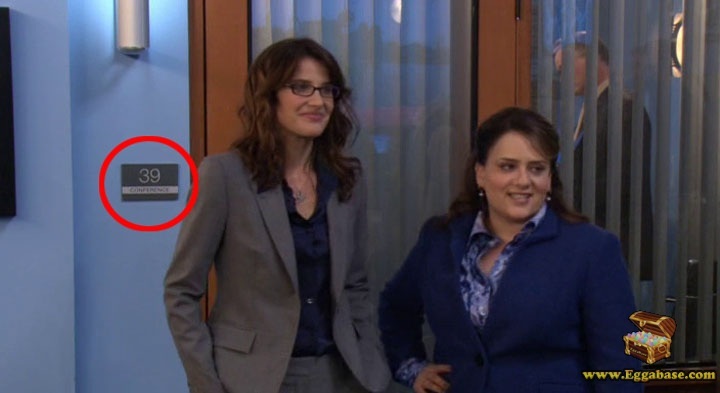 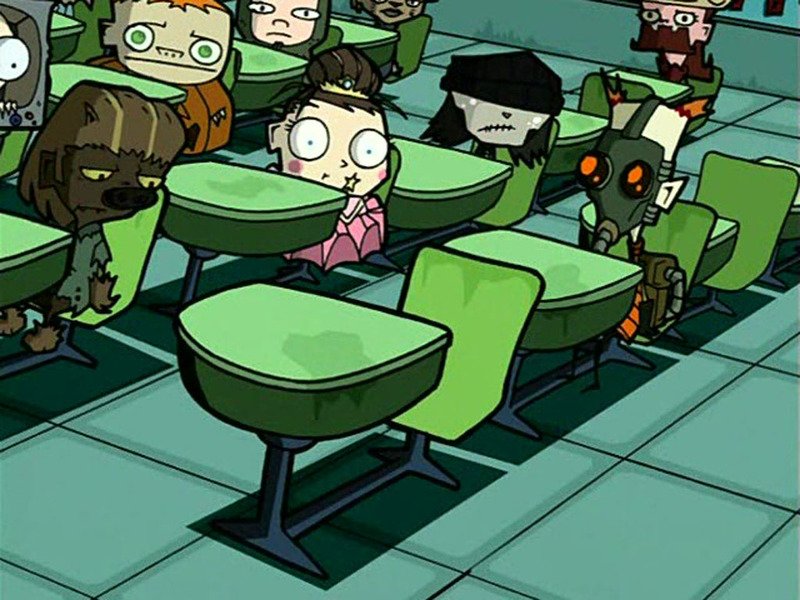 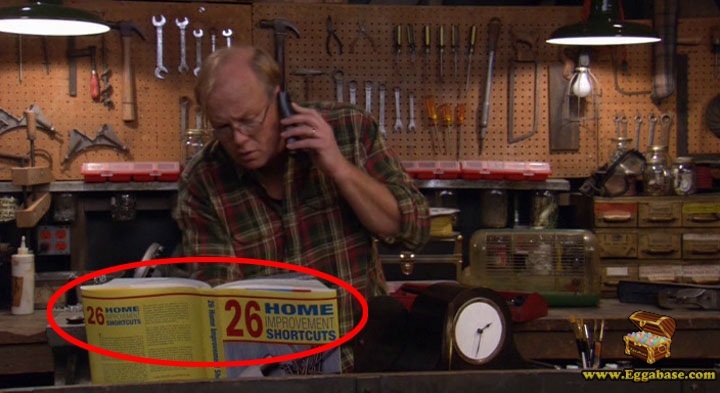 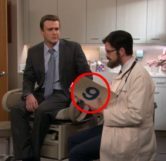 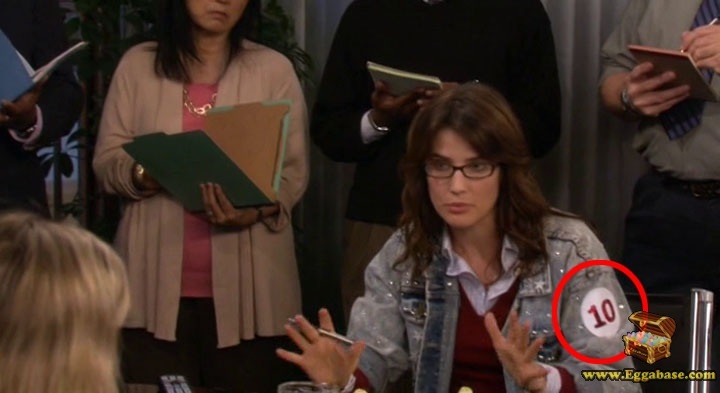 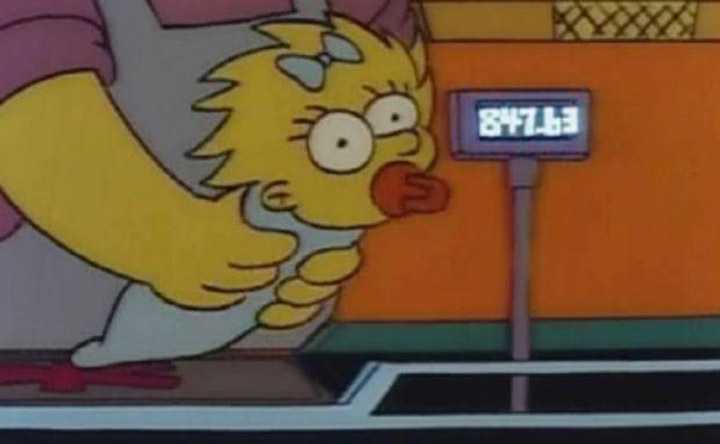 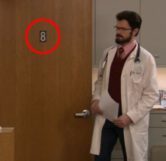 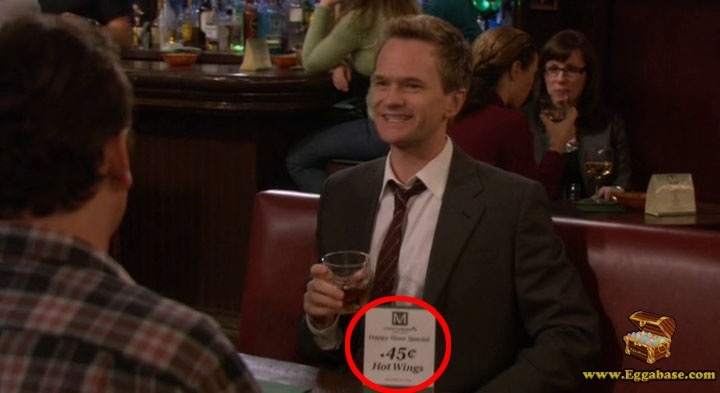 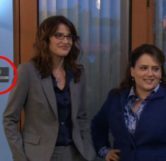 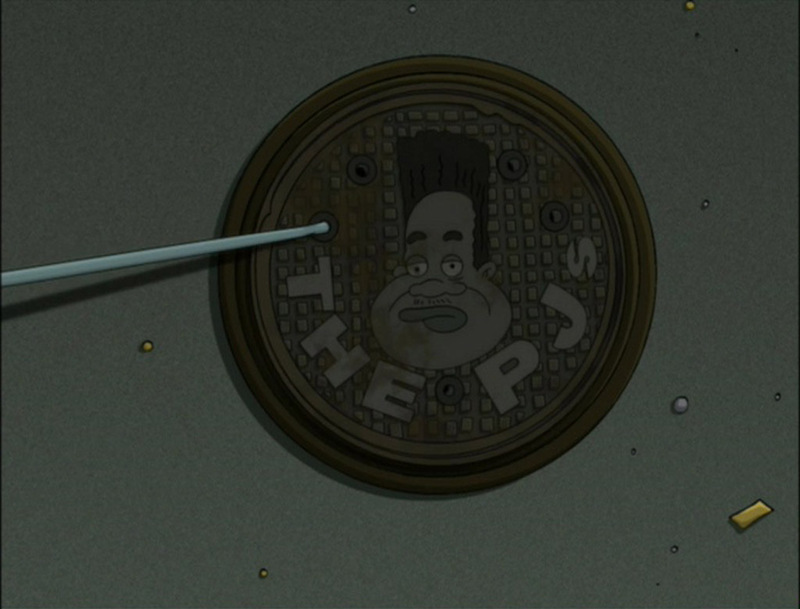 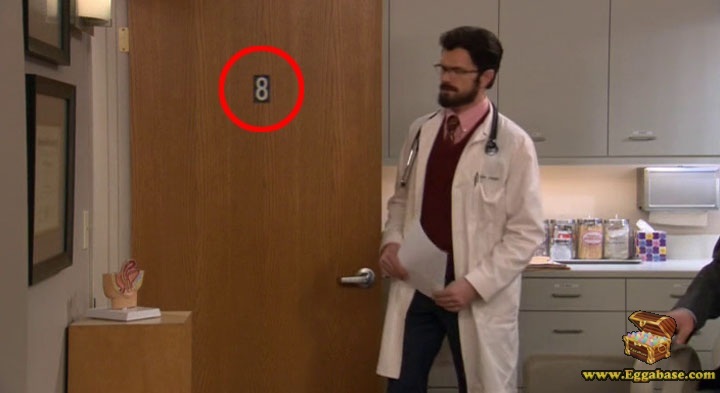 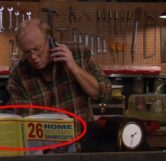 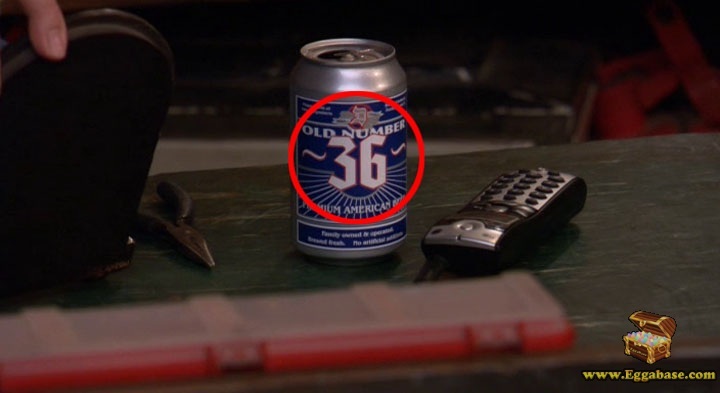 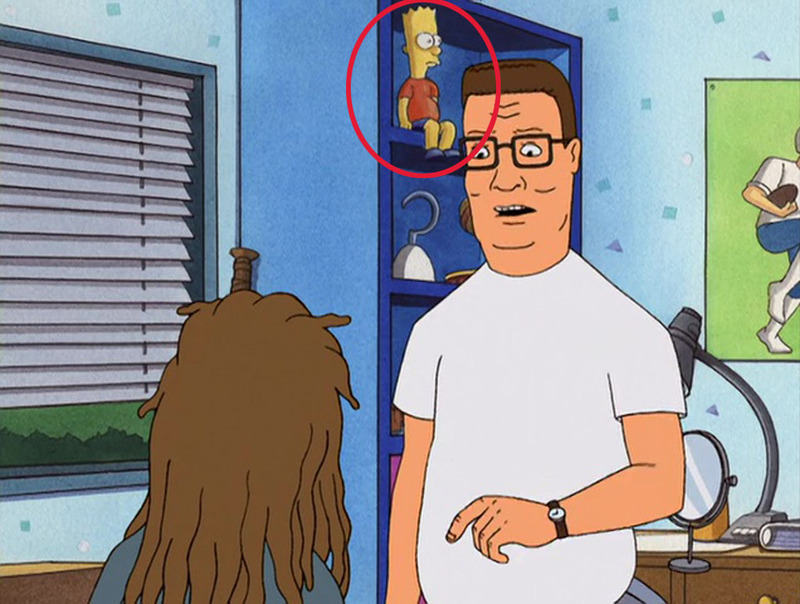 Starting from the number 50 being written on a pamphlet in the doctors office down to an “Expired” parking meter that is seen right after Marshall receives the news about his father, the numbers appear chronologically throughout the episode in the form of objects (jackets, posters and books) and can occasionally be heard from the characters; though all numbers are physically visible. 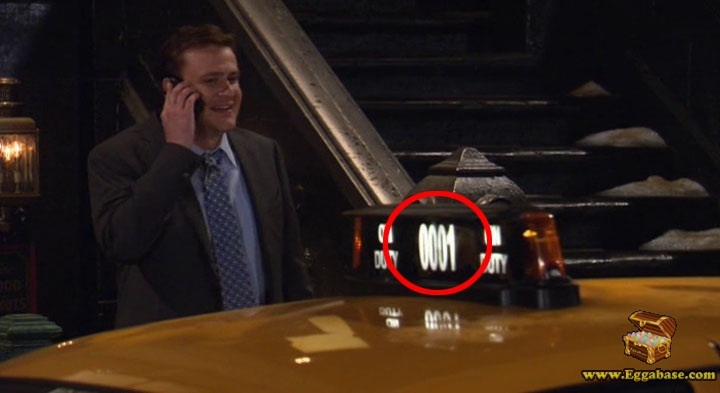 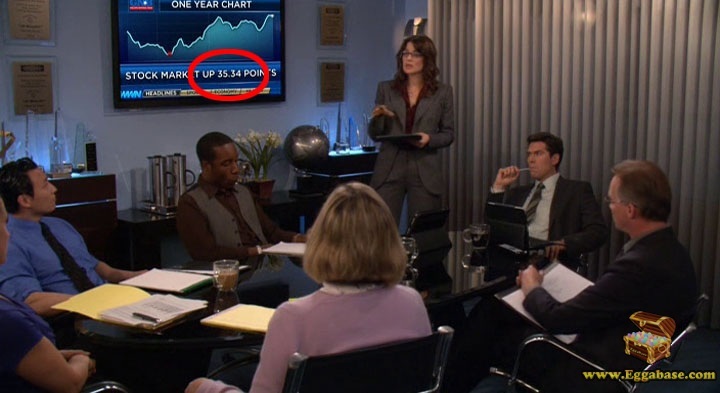 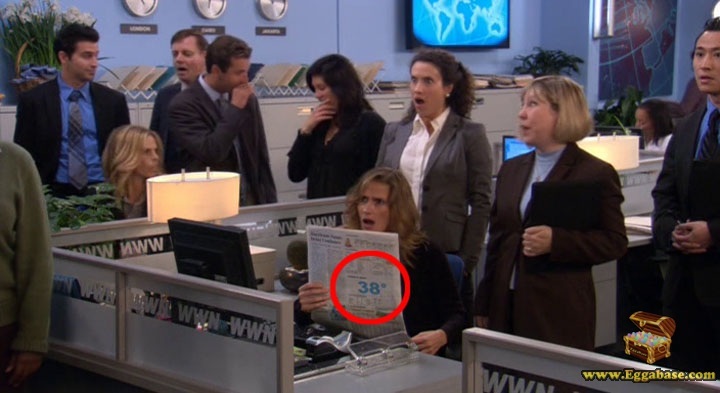 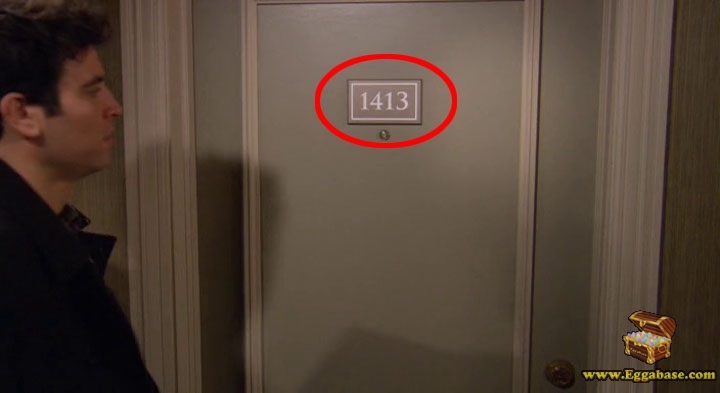 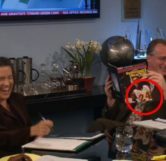 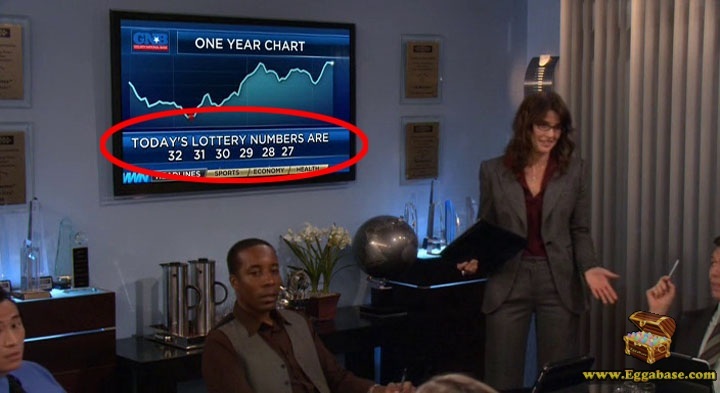 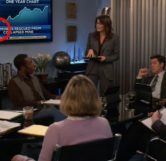 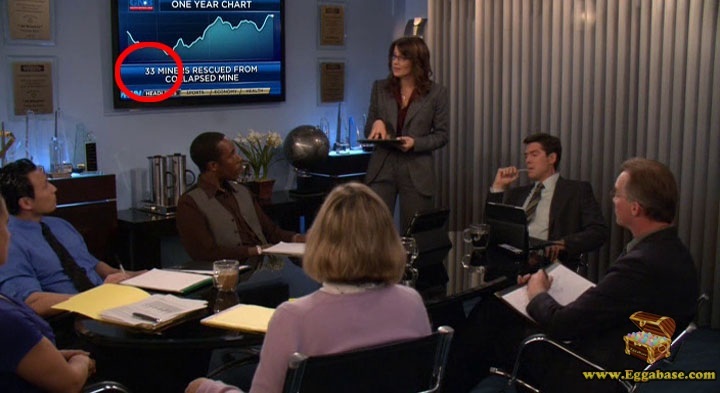 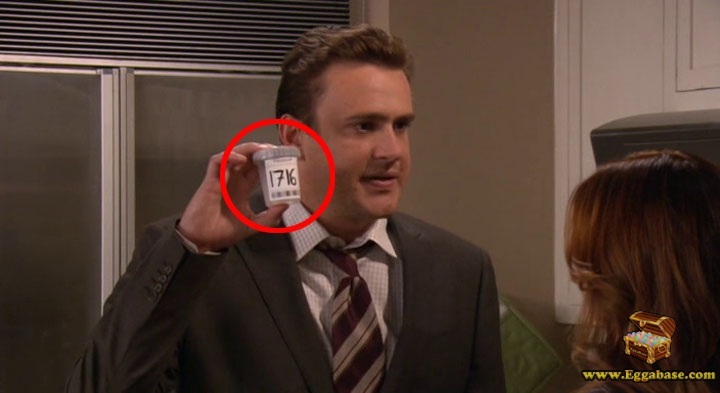 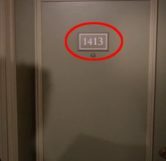 To create this elaborate easter egg the producers even went as far as to edit clips from previous episodes to include numbers that weren’t previously there. 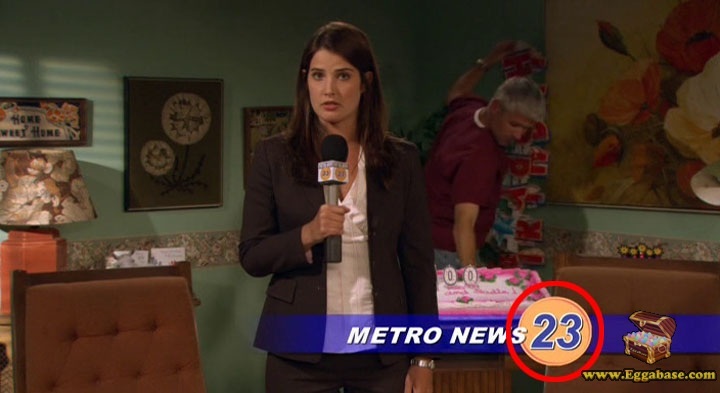 For example, when we see the news cast for Number 23 the original clip read, Metro News 1, not Metro News 23. 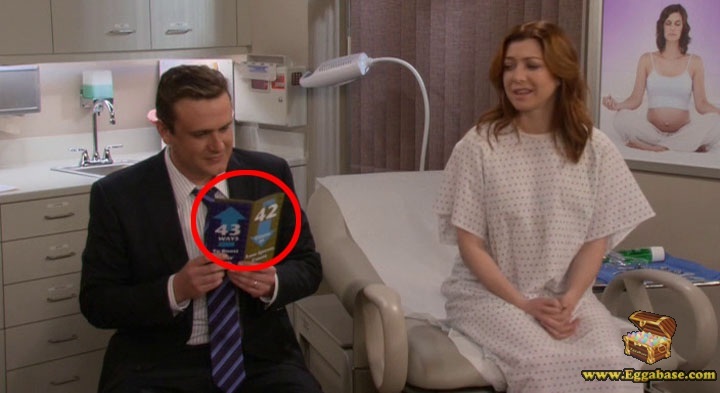 The same was done for Number 22 which is a clip from Shelter Island where there was never a number present to begin with. 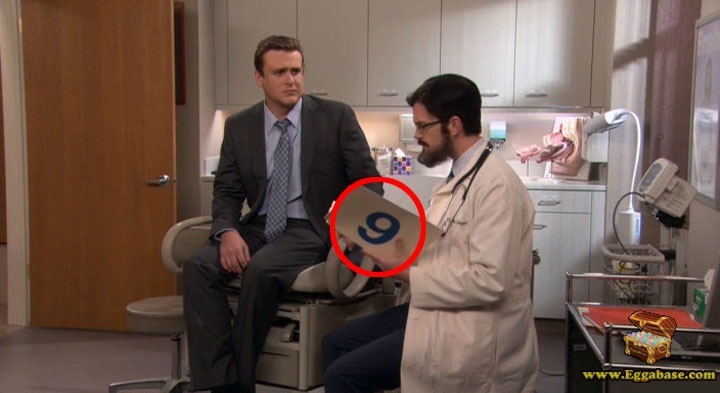 Rating: 8.3/10. 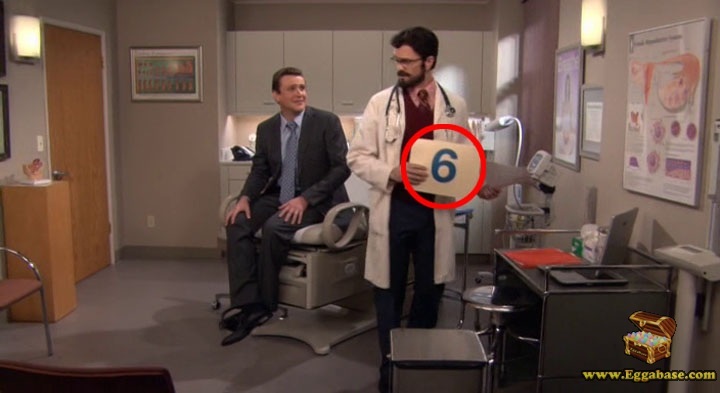 From 8 votes.